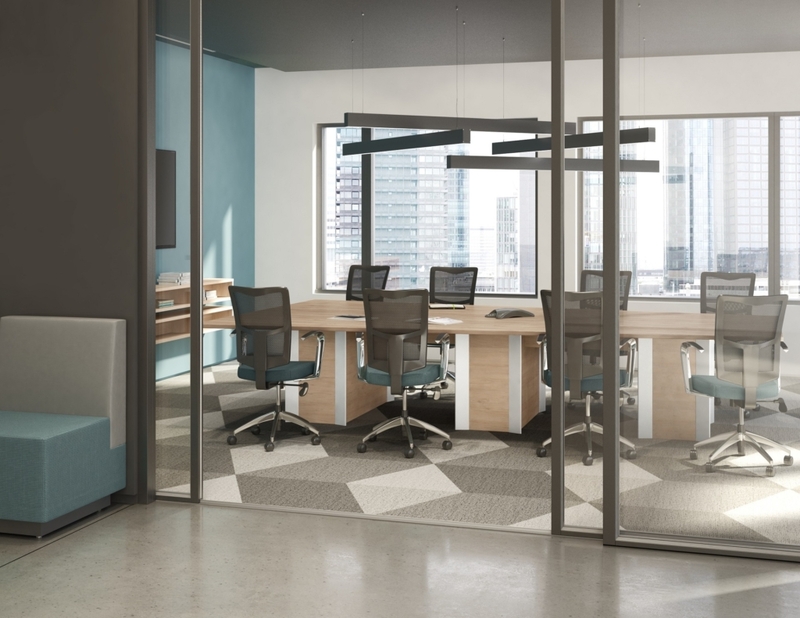 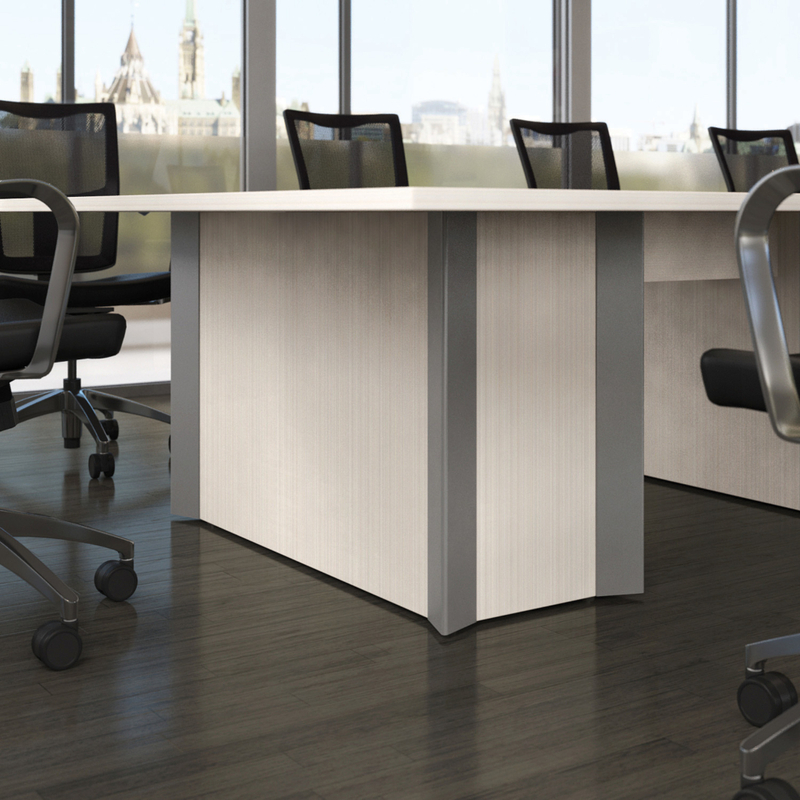 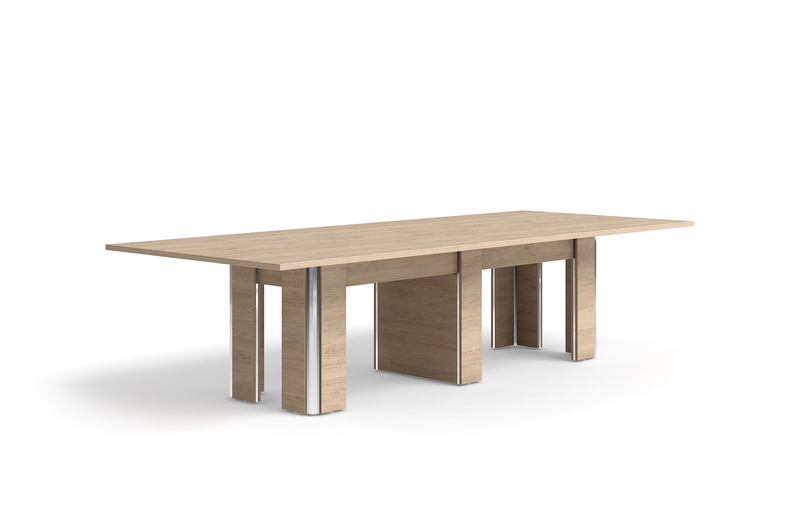 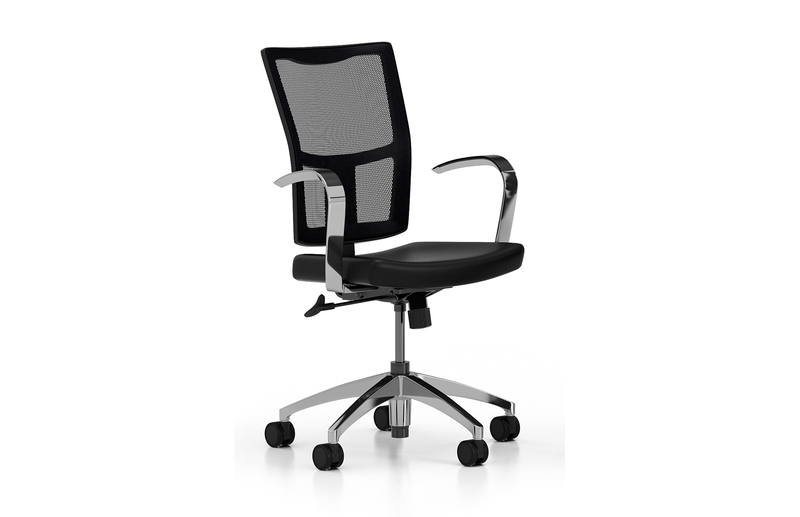 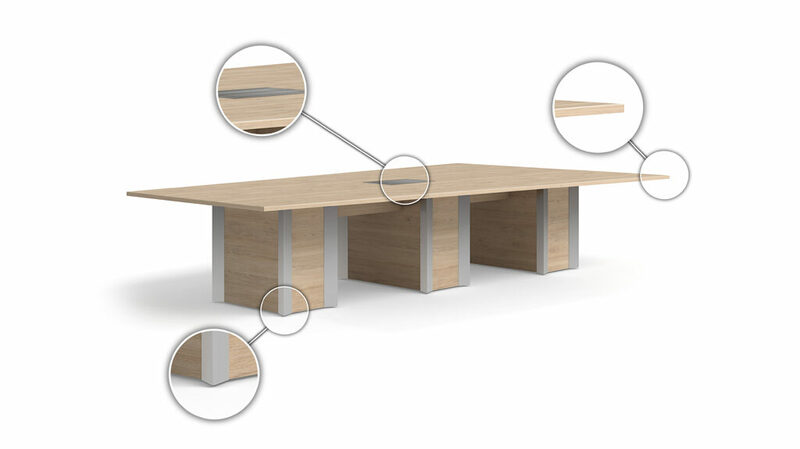 Conference tables with Howard bases are designed for arranging small and large meeting rooms. Adorned with metal reinforcing on all four corners, this table’s base gives it a sturdy look. 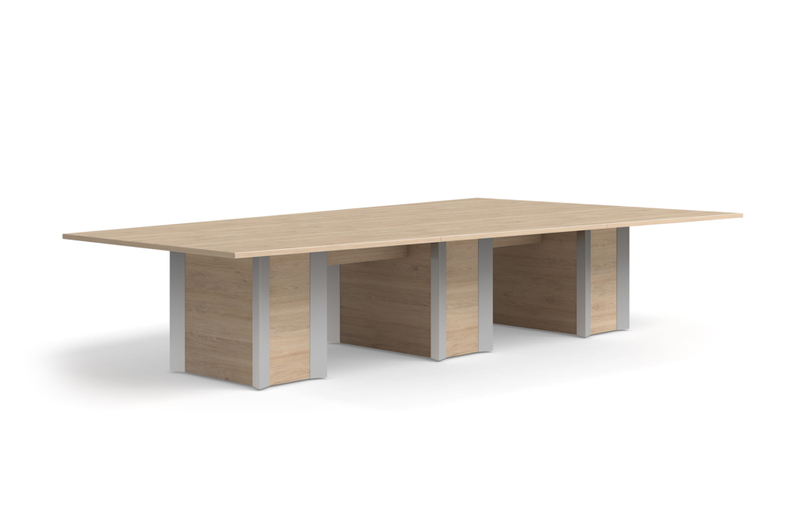 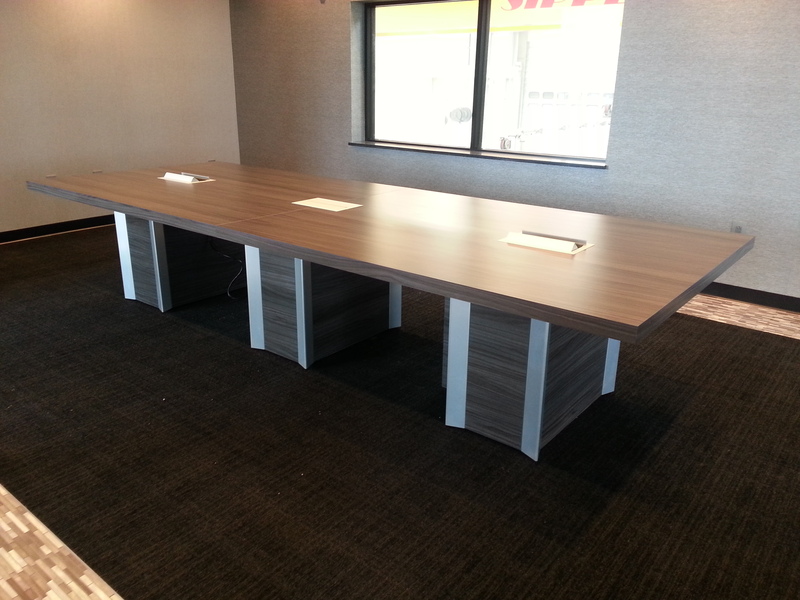 This conference table pairs well with all storage units, including cabinets, carts and wall units.